We love to water by hand – as corny as it sounds there is always something restful – almost spiritual about standing in the garden with a hose and watering wand and giving thirsty plant a good deep drink of water. But we also know that we can do a better job of irrigation and use less water if we have a well-designed 'drip' system installed in the garden. While an irrigation system can be a DIY project – there are a lot of factors on the design side that make most of us hire a professional team to help with irrigation. 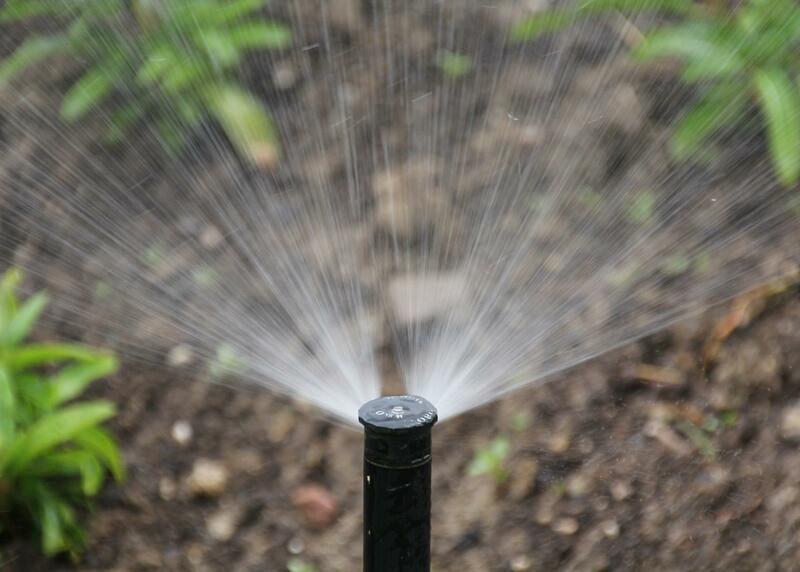 Here are a few thoughts on the topic of irrigation systems. Think smart. Include "smart" controls that automatically adjust watering based on rain, soil moisture, evaporation and plant water use. Hire carefully. Even the best irrigation system won't perform well if installed incorrectly. When looking to hire a designer or contractor, always get multiple bids, check references and confirm all vendors are insured. Search this site for more information on irrigation or water for related articles..